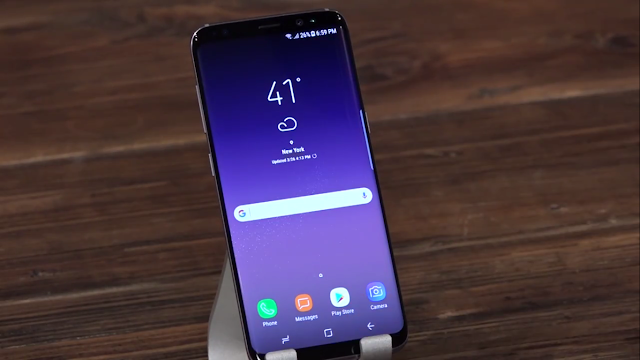 Samsung hasn't announced the Oreo Beta program yet, but the update is surprisingly already live for a few selected Samsung Galaxy S8 and S8 Plus owners. According to the reports, the OTA from Nougat to Android Oreo Beta weighs in at around 1.4GB. It's good practice to keep a backup before installing the Beta OTA. As of now, the beta will be only available on T-Mobile, Sprint, and unlocked version of the Galaxy S8 and S8 Plus. You'll need to log into the Samsung+ Application and look for the beta registration option at the top. Here's What's New in the Android 8.0 Oreo Beta for Samsung Galaxy S8 and S8 Plus!